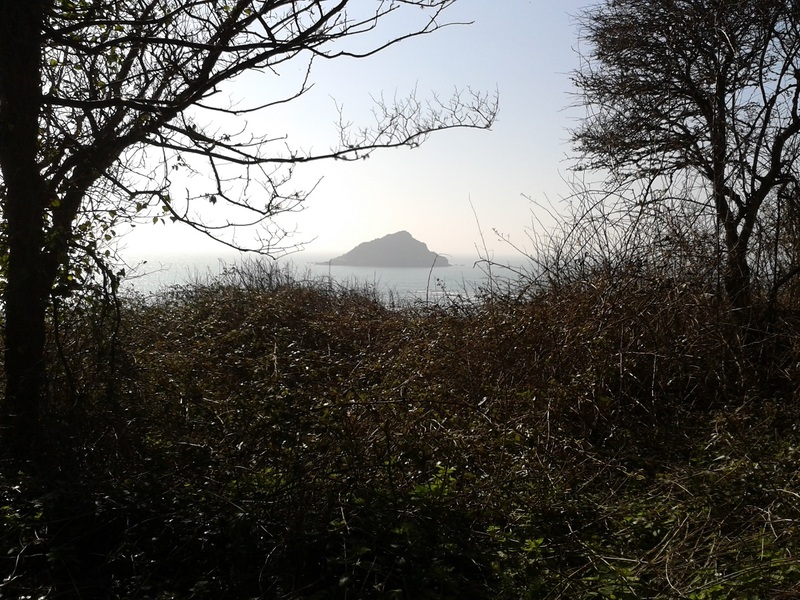 One of my favourite beaches is Wembury Beach with the iconic Mewstone sitting just off the coast. 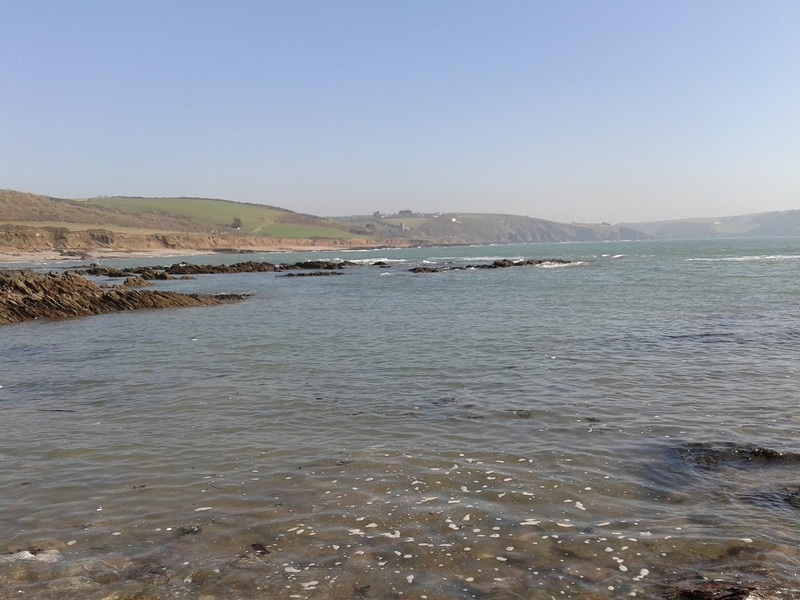 It is a small and simple beach with some sand and a fair bit of rock. 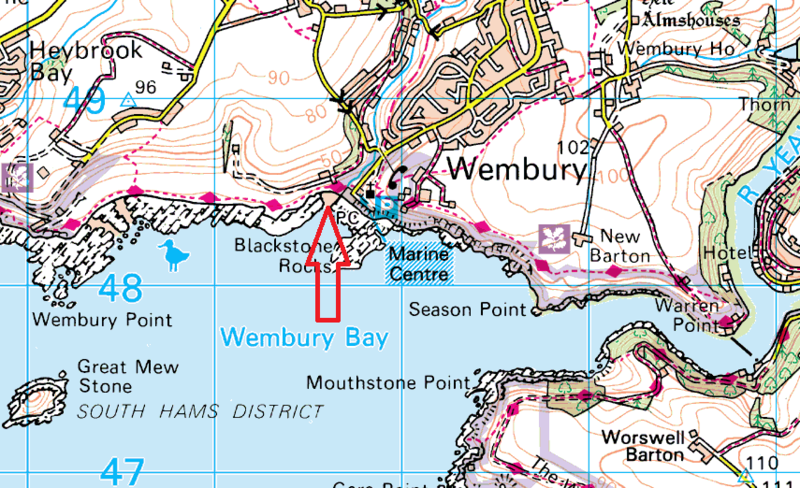 The church of St Werburgh sits right over the beach and there is a national trust car park for visitors. 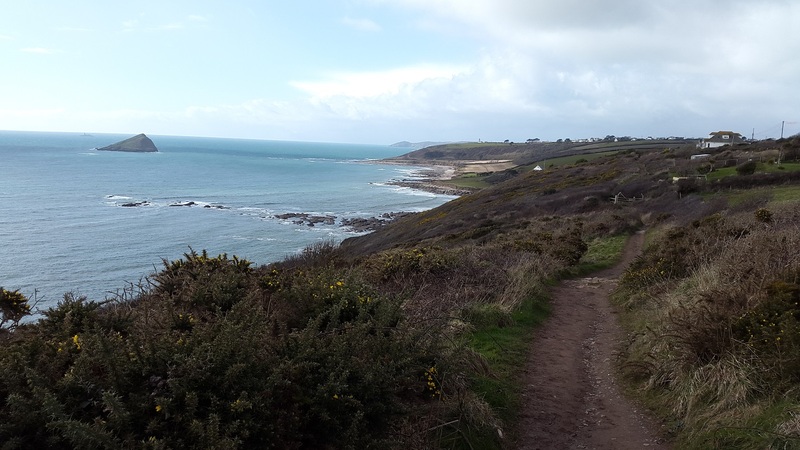 Walking in either direction will give you a fantastic half day walk, whether going to Heybrook Bay to the west, or easterly to Newton Ferrers the views are excellent with the Mewstone dominating the attention.